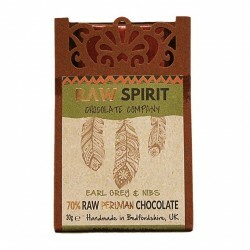 The very best of artisan dairy free chocolate in the UK. 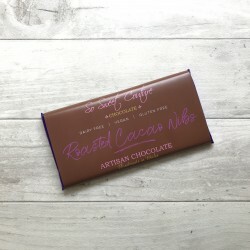 You've found it - the nation's largest selection of dairy free chocolate. Our chocolatiers are passionate about creating delicious free from, raw and vegan chocolate that can be enjoyed by everyone, regardless of diet and lifestyle. Explore unique flavours such as sour cherry and vanilla, superfood chocolate, salted caramel chocolate and more. 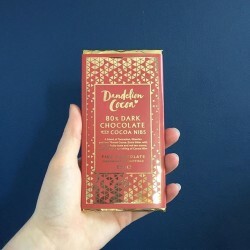 Ready to discover your new favourite dairy free chocolate?